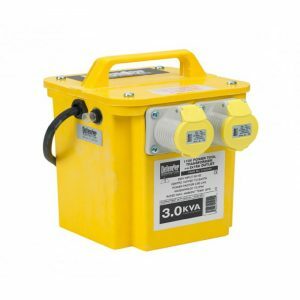 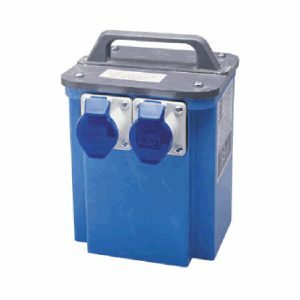 The 10.0Kva Site Transformer is built for demanding construction tasks, and is ideal for multiple outlet site work. 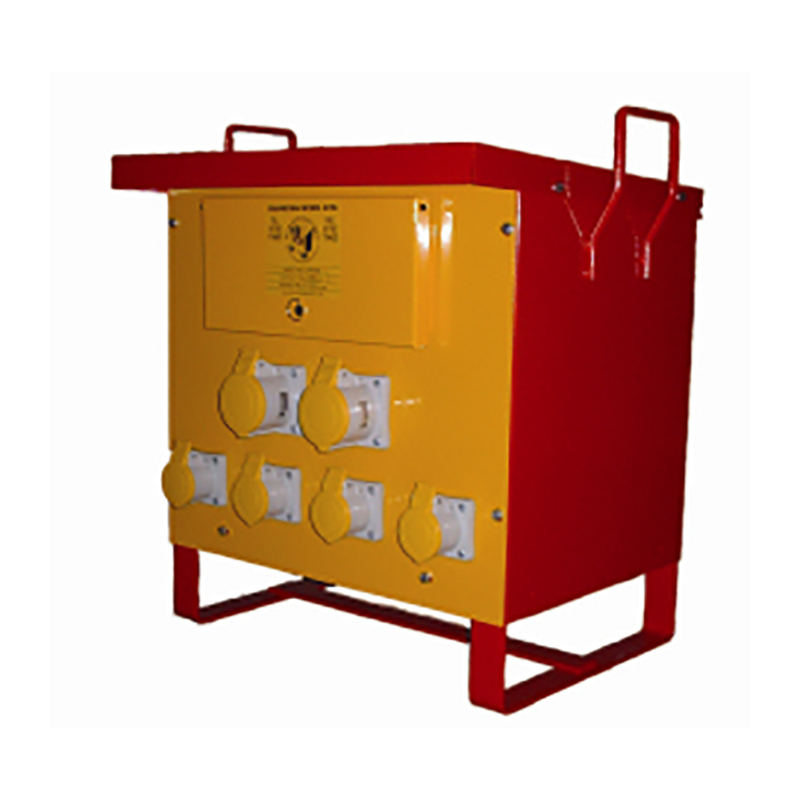 It reduces 230v input electricity to 110v for safe site use. 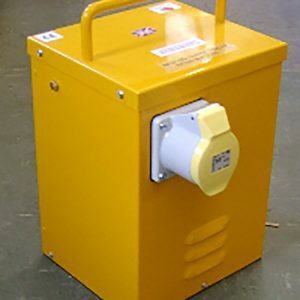 This transformer is designed to be used with industrial 110v appliances, and is air cooled for prevention of burn out.